MOSCOW, April 12. /TASS/. Gearing Russian cosmonauts up for a mission on the US Crew Dragon spaceship will require the same amount of time as training before a Soyuz spacecraft flight, around two years, Roscosmos Executive Director of Manned Programs Sergei Krikalyov told TASS. "Prepping for a space flight (both Russian or foreign) takes around two years. If a better grasp of specific equipment you are flying in is needed, then it is likely that some extra time would be required," he pointed out. Similarly, the official stressed that foreign ship systems will not be mastered as well as Russian ones. Krikalyov pointed to the example of his own training for a manned flight on a US shuttle. "When I was prepping for a shuttle flight, naturally, American astronauts knew certain systems better. I also had a good command of them, but not as well as the Americans," he noted. Since 2011, only the Russian Soyuz manned ships have been travelling to the International Space Station (ISS). 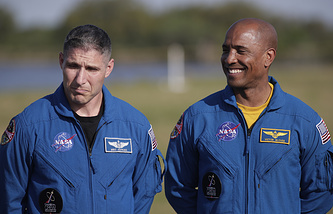 They deliver Russian, US and other members of the ISS crew. SpaceX and Boeing are currently developing new spaceships for manned flights in the US. 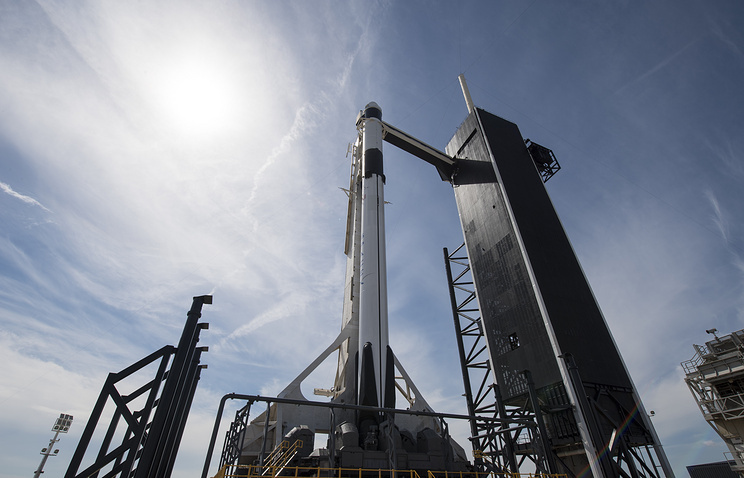 The Crew Dragon spaceship, manufactured by SpaceX was sent to the ISS on March 2 and docked to the station the next day. It returned back to Earth on March 8.